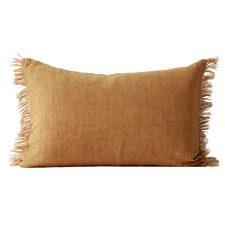 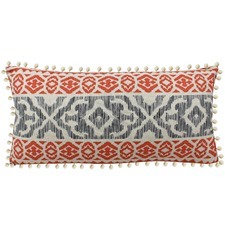 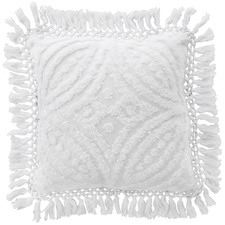 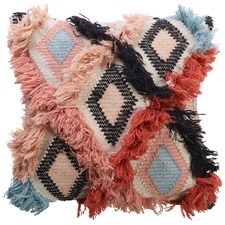 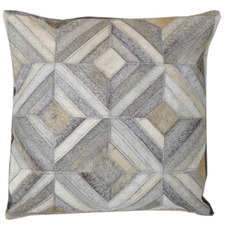 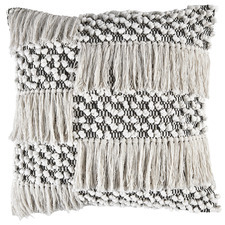 Transform your space with beautiful cushions and throws from Temple & Webster. 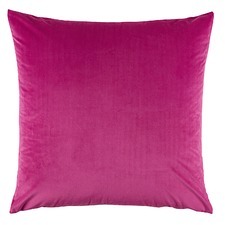 Choose from a range of colourful cushions, throws and curtains to transform your home decor today. 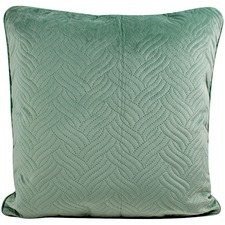 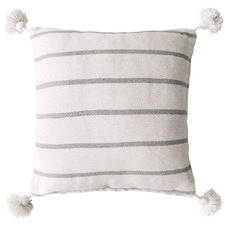 Give any room in your home a fresh new look with cushions, throws and accessories from Temple & Webster. 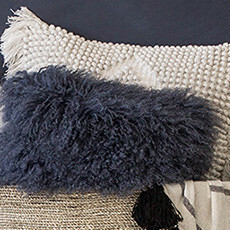 Cushions and throws are designed with a number of materials and fabrics, including wool, linen, cotton blend, satin and faux fur. 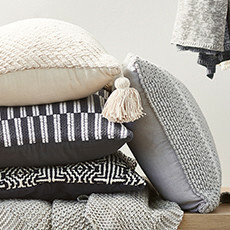 Create a layered look with textured cushions in velvet, suede and more, or choose a cotton waffle weave blanket for extra warmth at bedtime. 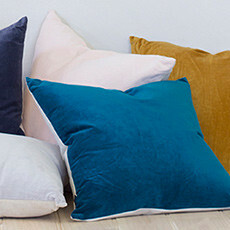 Our cushions come in a wide range of shapes to suit every style, including round, square, rectangular and smaller scatter cushions. 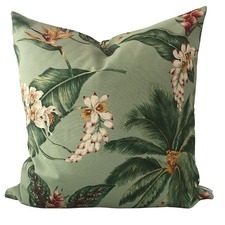 Choose from floral, tropical, coastal and solid colour designs to add warmth to any room in your home, or breathe new life into your cushions and pillow sets with fresh cushion covers. 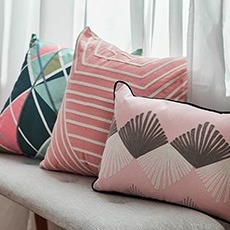 Make a statement with a graphic printed curtain set from Temple & Webster, and furnish your space with gorgeous soft furnishings and tactile blankets and throws. 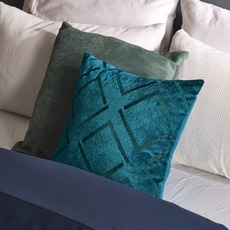 Whatever your style, choose from a variety of finishes to suit your taste, from pastel mohair blankets to luxe satin throws. 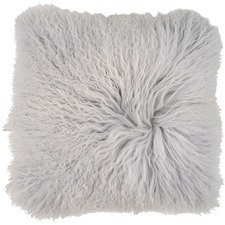 Some blankets and throws also come with additional style features, including reversible and machine washable designs. 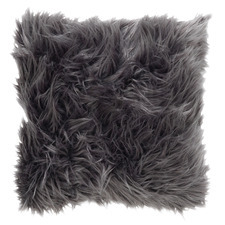 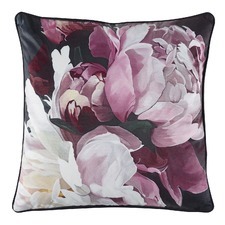 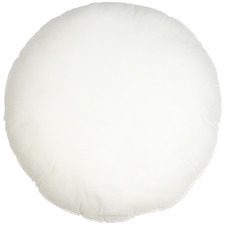 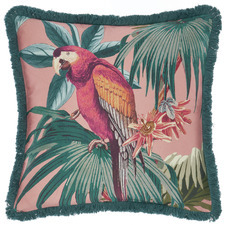 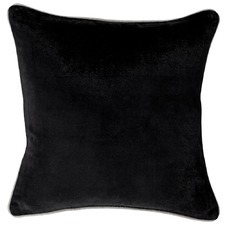 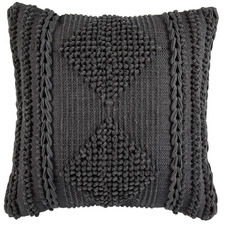 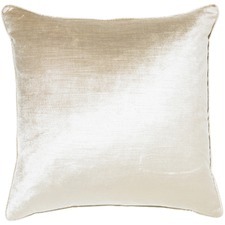 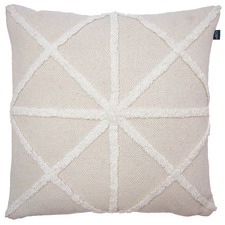 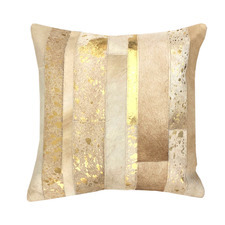 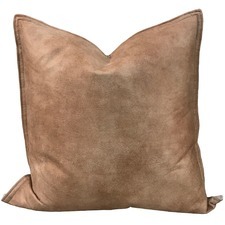 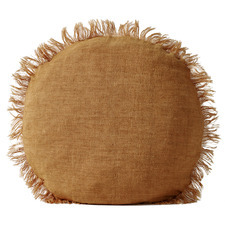 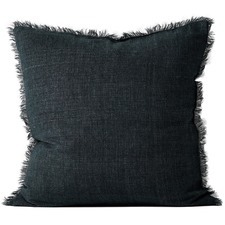 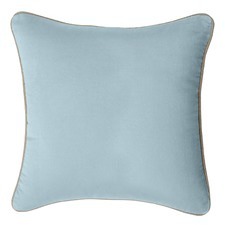 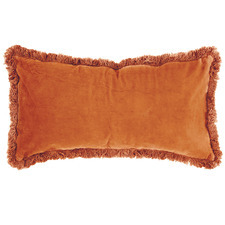 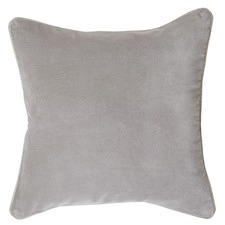 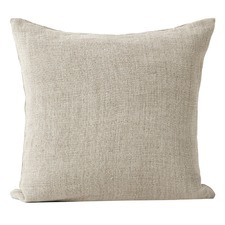 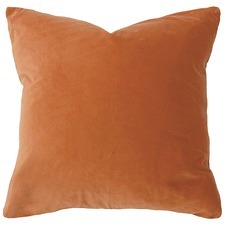 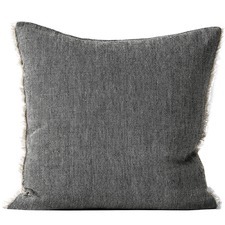 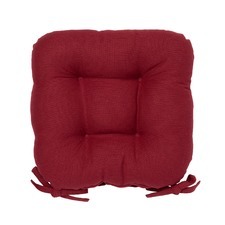 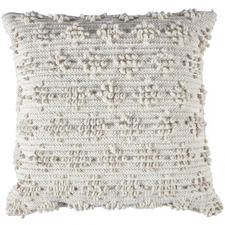 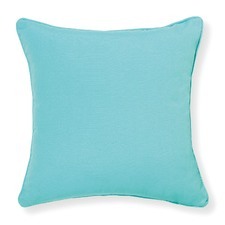 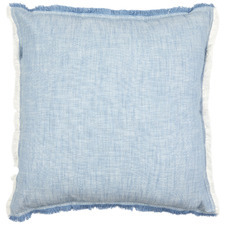 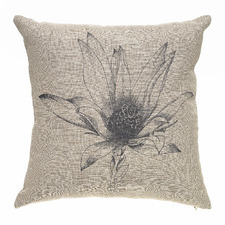 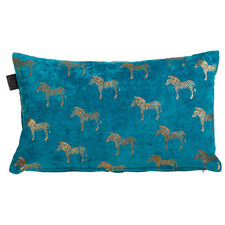 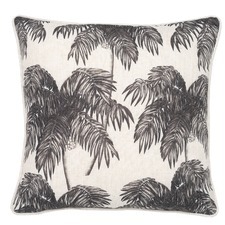 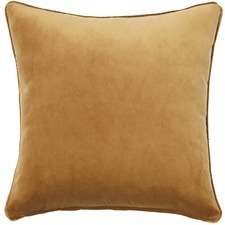 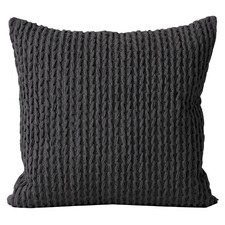 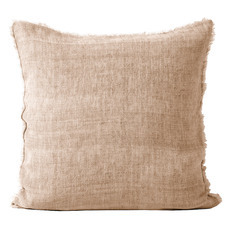 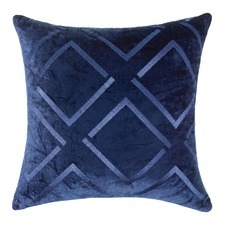 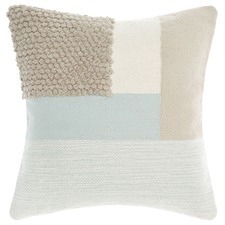 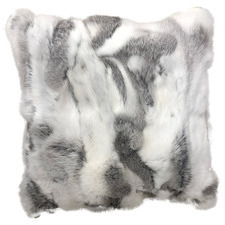 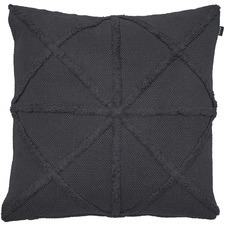 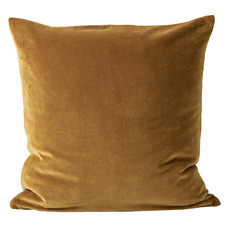 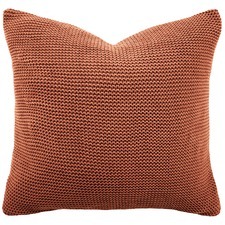 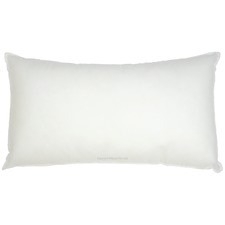 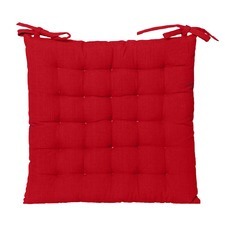 Searching for soft furnishings and cushions online? 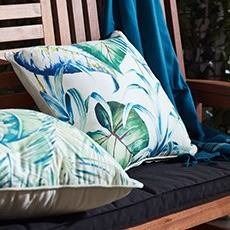 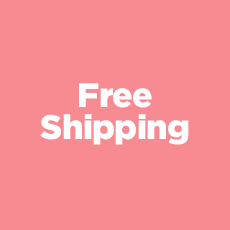 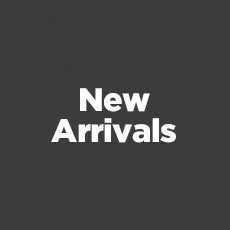 Whether you’re looking for curtains and blinds for your living room, a stylish, space-saving ottoman or vibrant outdoor cushions, Temple & Webster has all your cushion and throw needs covered.